When searching for the perfect high school for your daughter, Immaculate Heart Academy recognizes that tuition cost can be a major factor in your decision-making process. 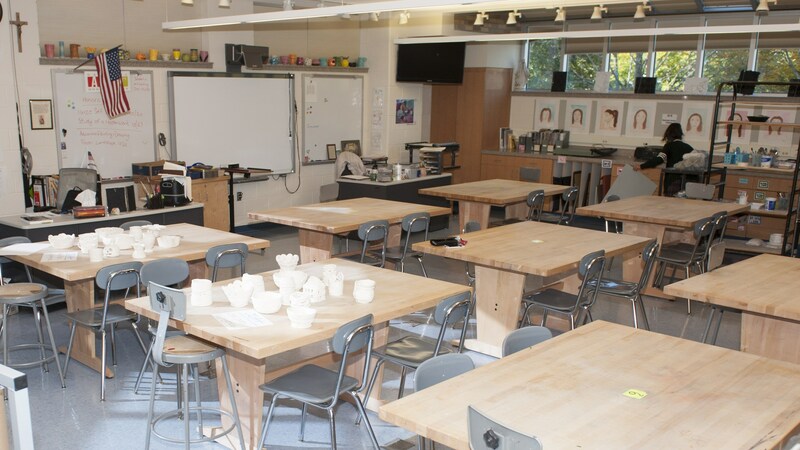 Because we understand that tuition is a major sacrifice for many families, our school is committed to making an Immaculate Heart Academy education a reality for all those interested. IHA provides financial assistance to qualified students in a number of ways, including Academic Merit Awards and Financial Aid. FACTS Tuition Management consists of 12 monthly payments beginning in April and ending in March. FACTS annual fee is $40 for monthly payments. Click here to log into the FACTS Tuition Management website. One single full tuition payment directly to IHA before June 1, 2019 to receive a $250 discount. This payment method requires a signed contract through IHA, which can be accessed here. There is no fee for a single full payment and this option does not involve FACTS. Academic Merit Awards are based on a student's COOP scores. Students who qualify are notified with their acceptance to IHA. Awards are renewable providing the student meets the academic criteria. 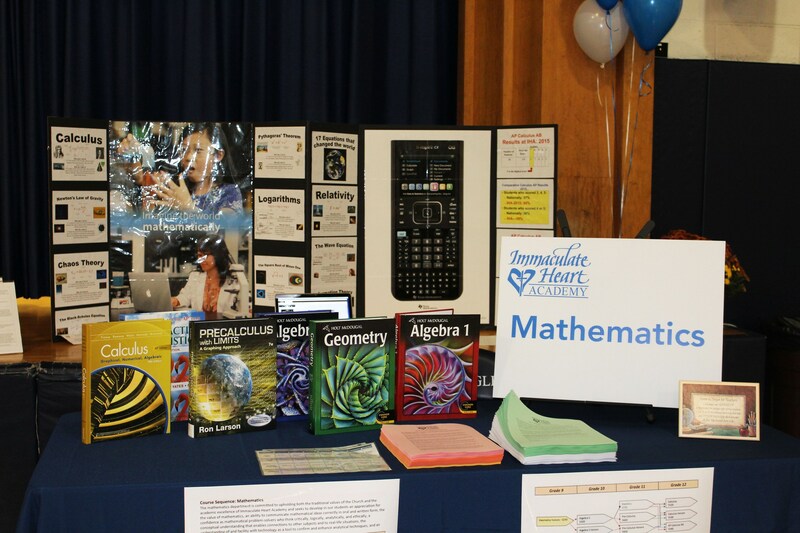 Those students chosen for IHA's STEM program are awarded Academic Merit money annually. Various One-on-One scholarships from generous alumnae and friends of IHA are offered to assist individual students. 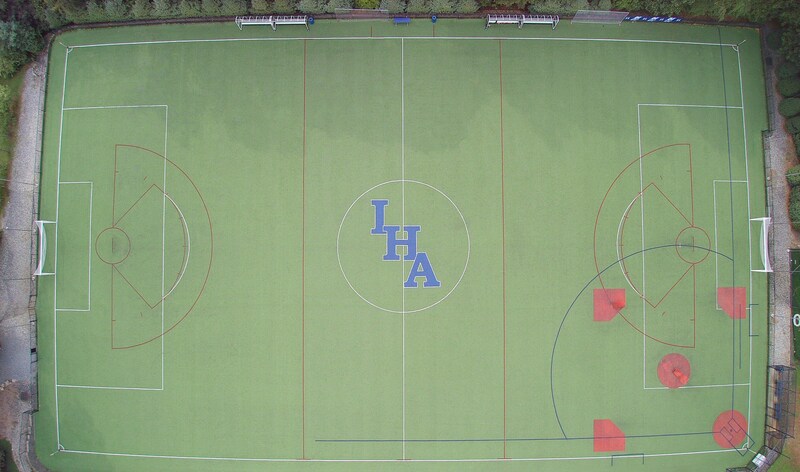 Please note, IHA does NOT offer athletic scholarships of any kind. 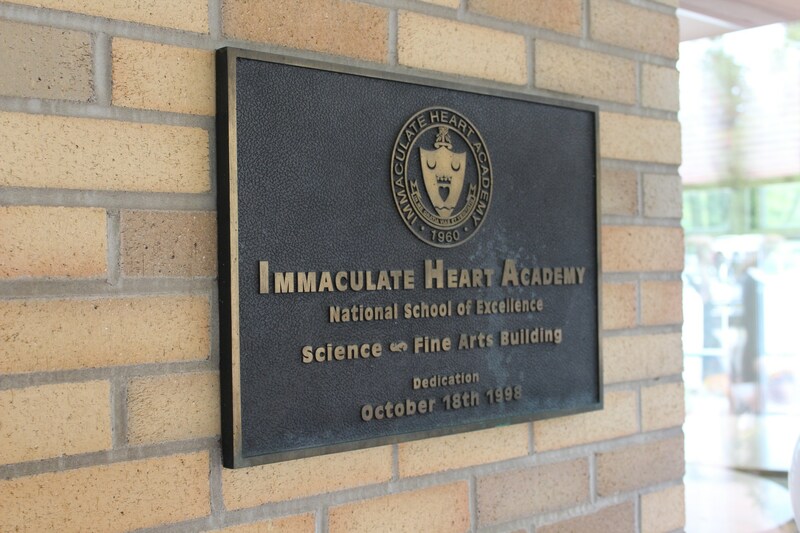 In the 2018-19 academic year, Immaculate Heart Academy distributed $1,180,500 in financial aid and academic merit awards to approximately 40% of the student body. The Financial Aid deadline is March 1, 2019. Please click to access the FACTS Grant & Aid Online Application. 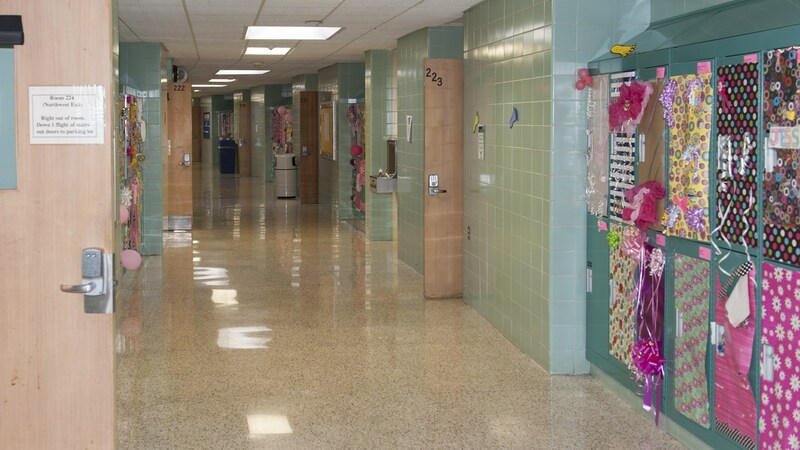 Should you need it, IHA's school code for FACTS Grant & Aid Assessment is 5901. ONLY Class of 2023 applicants were eligible to apply for financial aid from Nov. 1 through Nov. 15, 2018. Class of 2023 applicants were notified of their financial aid upon acceptance to IHA in January 2019. Because of timing, please submit your 2017 Tax Return for your application. FACTS will request your 2018 Tax Return at a later date. For more information, please click to access the FACTS Information Flyer. Beginning February 1, 2019, The Scholarship Fund for Inner-City Children (SFIC) will be accepting applications for the 2019-20 school year. The deadline for all applications and required financial documentation is April 30, 2019. To apply for the SFIC 2019-20 Scholarship, please visit www.sficnj.org. Follow instructions to create a new account and submit the required documents. 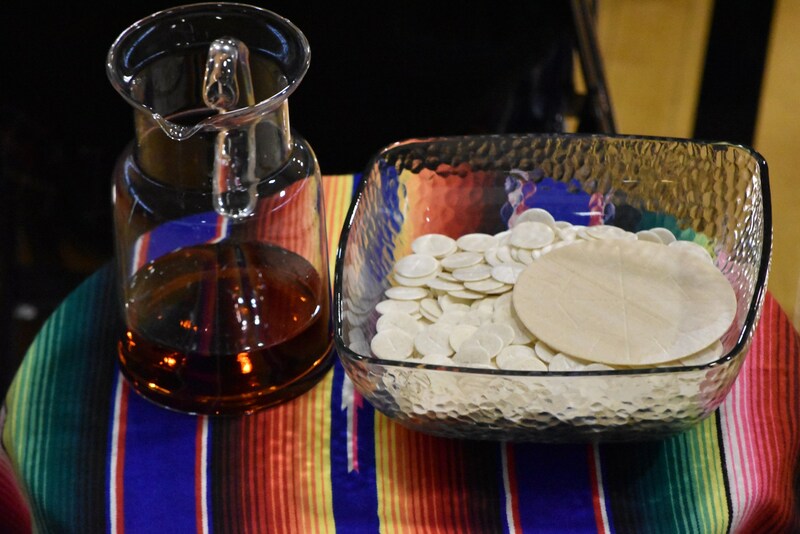 SFIC, based on financial need, is for families with children in grades K-12 attending Catholic schools within the Archdiocese of Newark. The SFIC General Scholarship Fund awards a $1,000 tuition assistance grant. Please note, SFIC does NOT use FACTS Management to process applications.